Landscaping can mean a lot to a lot of people so whether you want to have an elaborate landscaping set-up on your property or you want to have a small flowerbed and a few shrubs, you can count on All Season Lawn Care and Landscaping to provide you with excellent customer service and the look you want. We're been serving the Milwaukee area for over 15 years and both residential and commercial properties have relied on our landscape management and lawn services to keep their yards looking great. At All Season Lawn Care and Landscaping, we can create a landscape management program tailor-made to meet the needs of your yard. 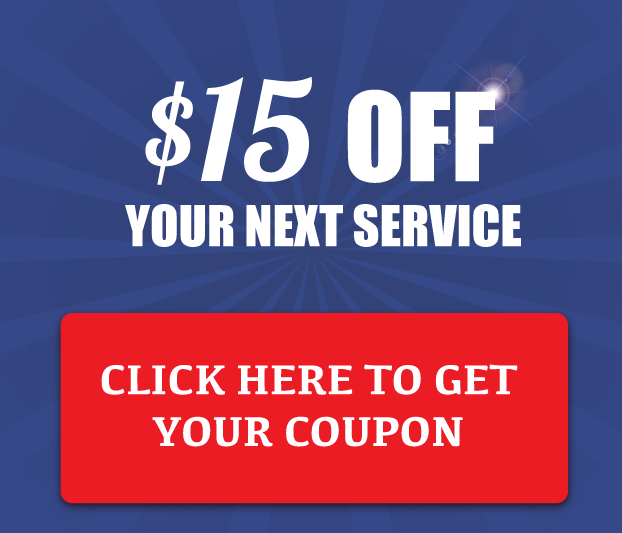 We provide maintenance services for your whole property which includes mowing the lawn and edging, trimming and pruning shrubs twice a year, clearing the mulch of debris and leaves as well as plenty of other services. We have seven different types of mulch for you to choose from so you can have the ideal color in your flowerbed and amongst the bushes and shrubs. We also provide weed control which can be completed in coordination with mowing the lawn. While we'll mow your lawn weekly or biweekly, we will keep an eye on weed growth and take care of them once a month. Even if weeds are popping up in the driveway or walkway, we will provide the right treatment to rid the weeds in their entirety. 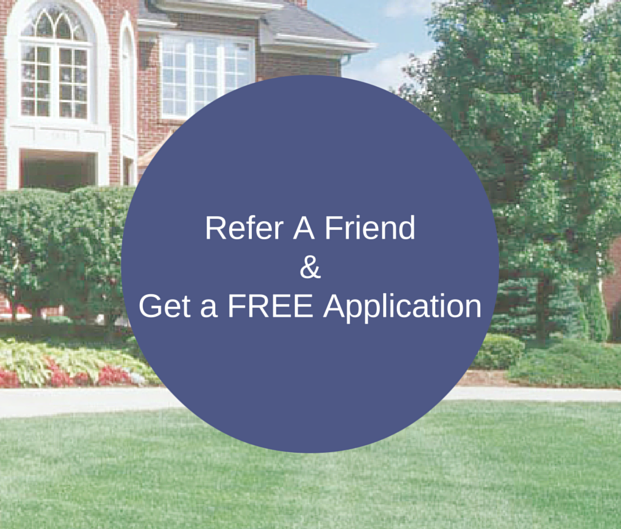 Our landscaping management package can also include fertilization which allows your yard to have the proper nutrients at the right time of year to grow strong and healthy. Fertilization is a four or five step process depending on your yard. If you have aeration, this will allow water, air and fertilizer to properly get to the roots of the grass so that they can extend and thrive. Aeration is also great at reducing water usage because the water can more easily make it into the soil. Sometimes grass, shrubs and trees can be prone to insects and disease. We have pest control options if there are insects damaging the lawn or if grubs are eating and killing the grass. We are proud to specialize in a variety of services to help your lawn and landscaping remain healthy and strong. Add-ons like leaf raking and removal, snow removal and even the small details of flowerbed maintenance will help your property maintain its envious looks. At the end of the year, we dispatch a manager to ensure that the season's programs and treatment were fully effective. All Season Lawn Care and Landscaping is a full service landscape and lawn care company with a focus on customer satisfaction. 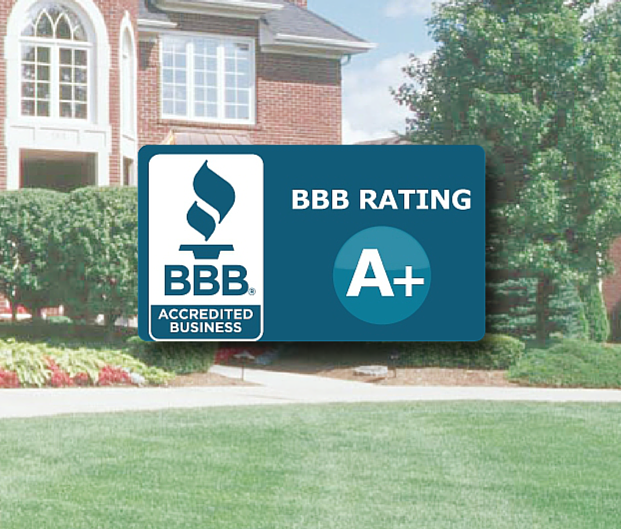 We make it a point to go above and beyond the expectation that our customers are used to with other lawn maintenance companies and this unique attribute is what helps us stay competitive. Unlike many other companies that provide just lawn services, pest control or landscape management we have a full-service facility for our trucks and equipment and our professional, certified and licensed lawn care technicians will arrive at your property in uniform and ready to work. Many homes and businesses have trusted their landscape management to All Season Lawn Care and Landscaping, come see why they rely on our services year-after-year.